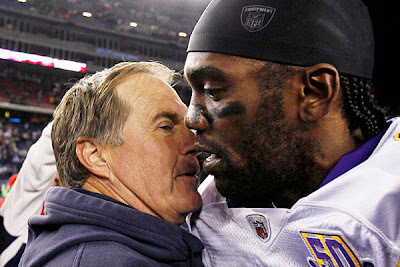 So after everything the New England Patriots have been threw with Randy Moss, its clear it was true love after all. Well at least on Randy’s part. While being interviewed he said he loves New England and wants to play for them again.